Our Thanksgiving discount is now live. 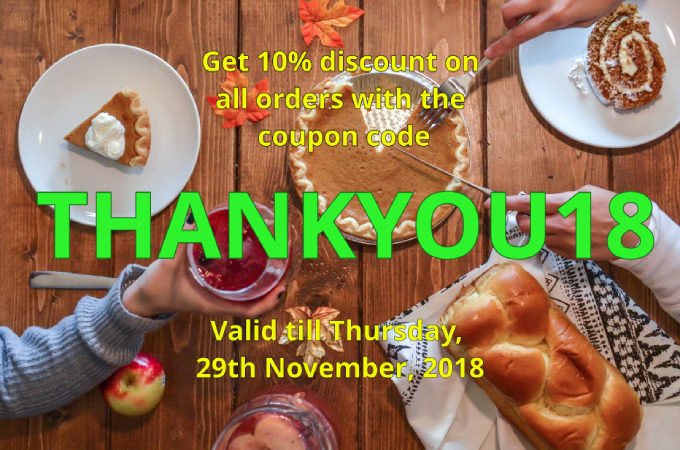 Activate your discount coupon at https://scribie.com/account/coupon?cc=THANKYOU18. Thank you! 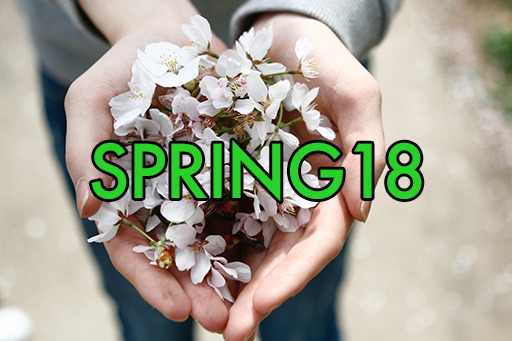 We are back with our spring special promotion. 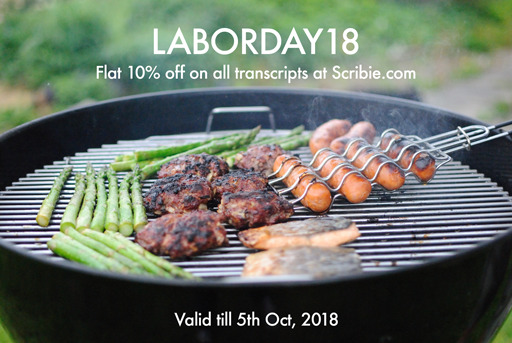 Avail a 10% discount on all orders at Scribie with the SPRING18 discount code. It will be valid till May 20th, 2018. Don’t forget to apply before ordering! It’s Summertime so let us do the work! 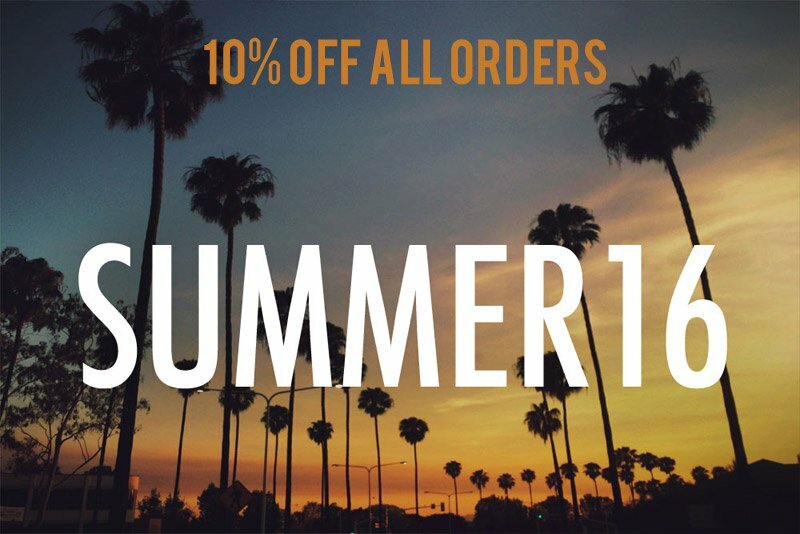 Use SUMMER16 at checkout to receive 10% off your next order at Scribie. Now you can save even more on your transcription costs with our discount coupons. Starting today, you can apply coupon codes and get a discount for your transcript orders. Press the coupon button on the invoices page, enter the coupon code and press Apply button to get the discount. The coupon codes will be published regularly in our mailing list. Contact support if you want to be on that list. For our regular users, we are are starting a new discount policy effective today. 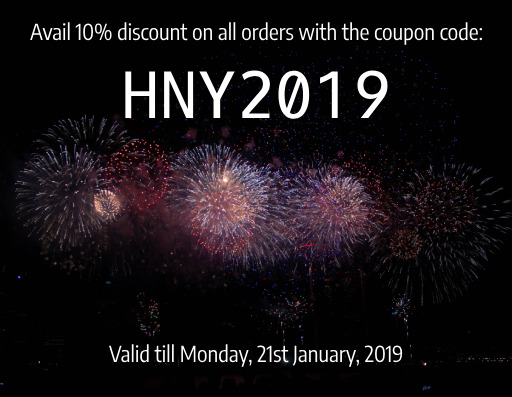 If you order more than 10 hours in a month (separately or together), then we’ll send you a discount coupon which you can use for your next set of orders. The coupons will be valid for 30 days and will be automatically mailed to your account email address. Please do let us know if you have any questions. Feedback and comments are most welcome.